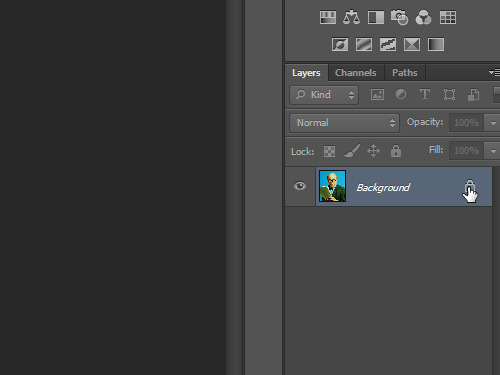 In this video tutorial we will show you how to flip Photoshop layer. Launch the Adobe Photoshop. Go to the “File” menu and choose “Open”. In the appeared window select the file you want to edit and press “Open”. Go to “Layers” and double click on the “Lock” icon to unlock the layer. In the next window click the “OK” button. Then go to the “Edit” menu and choose “Transform” from the drop-down menu. 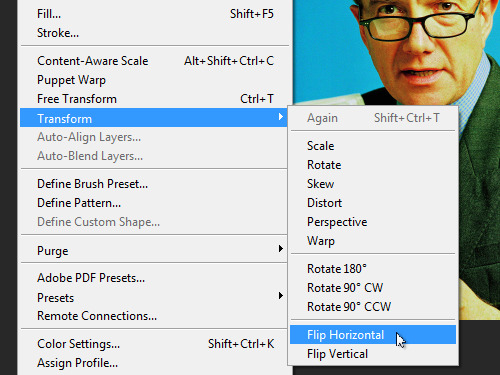 Select “Flip Horizontal” from the submenu. As you can see, the image has been successfully flipped horizontally. Go to the “Edit” menu and choose “Transform” again. 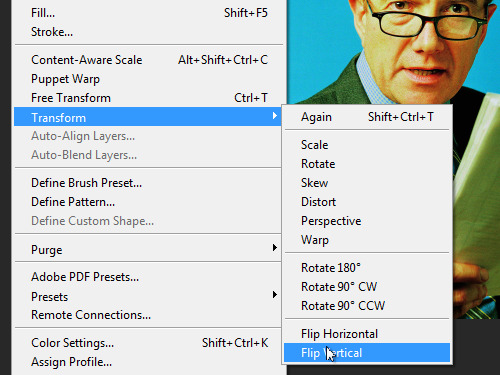 Choose “Flip Vertical” from the submenu. Now the image has been successfully flipped vertically.